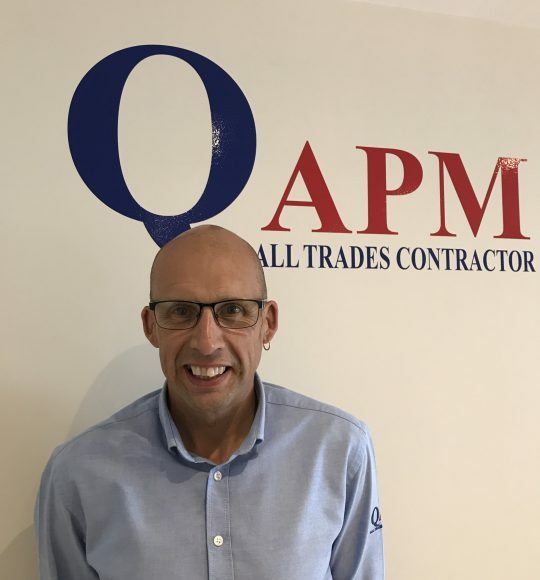 Experience: Steve has over 35 years experience working within the construction industry. 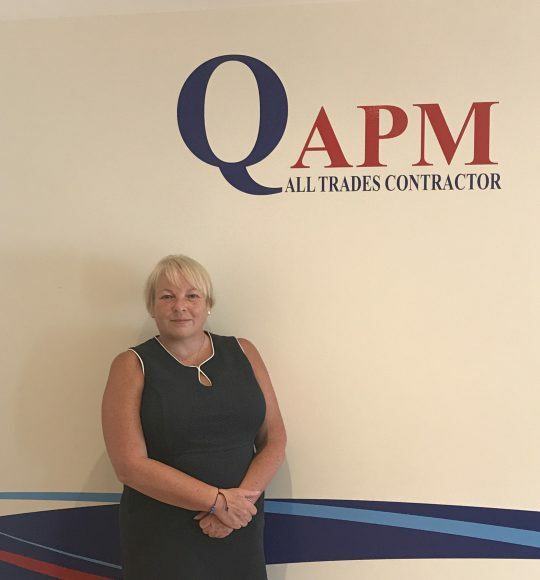 He has worked on various projects at management level throughout the Tayside and Fife areas, ranging from small specialist contracts to large scale construction developments in all sectors. He also has a wide range of knowledge in the social housing, private and commercial sectors. Steve joined the team in 2011, and has recently acquired the business. Experience:: Janice has 18 years’ experience in accountancy. 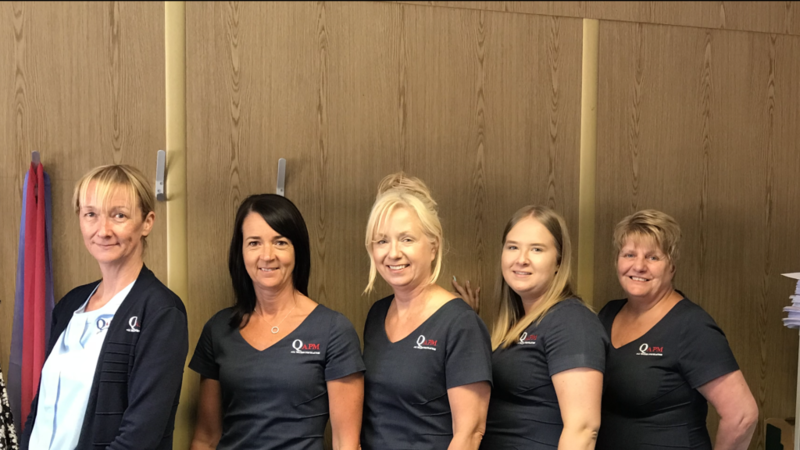 Janice is responsible for all financial matters, monthly returns, cash-flows and budgets for the company. Janice is also the Human Resource Officer and maintains employment records and procedures relating to employment law. Appointed as director in 2018. 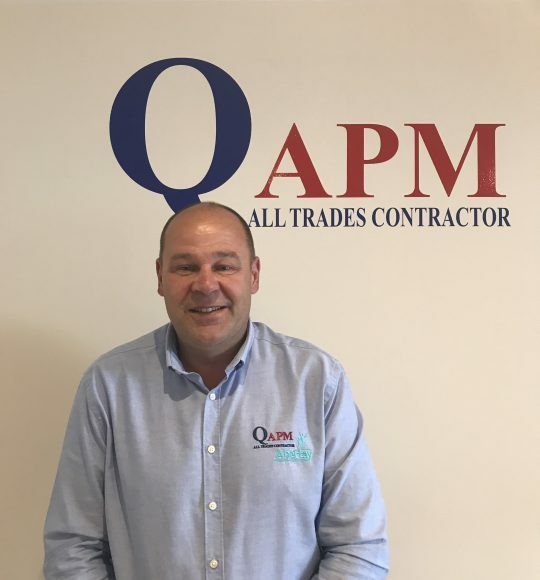 Experience: Bob joined the team in 2011 with a wide and varied experience, of all aspects of the building industry, with his in-depth knowledge, he was the ideal candidate to take on the role of Contract manager, which he has been doing since 2014. Experience: Jodie joined the team in 2013 and quickly showed the potential to take on more demanding roles. She was appointed office manager in 2015 and has been instrumental in developing strong ethos within the office environment, developing strong bonds between call centre and finance staff and communicating expertly with the onsite employees. Experience: Derek joined as a joiner in September 2013. 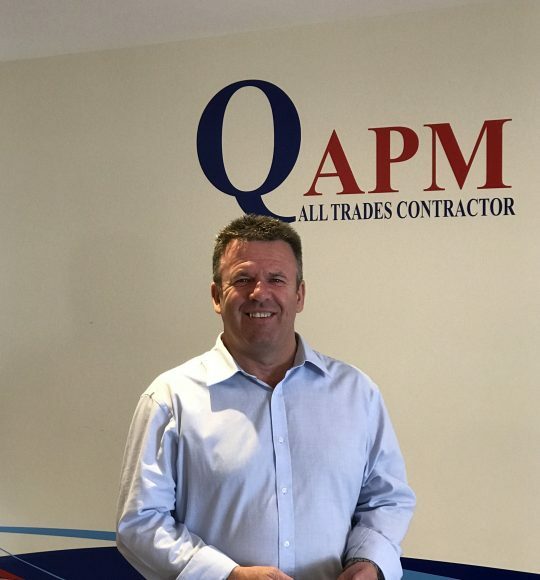 He has a vast experience and has worked in the Industry for over 30 years and has fulfilled this role as a contracts supervisor with other similar sized companies. 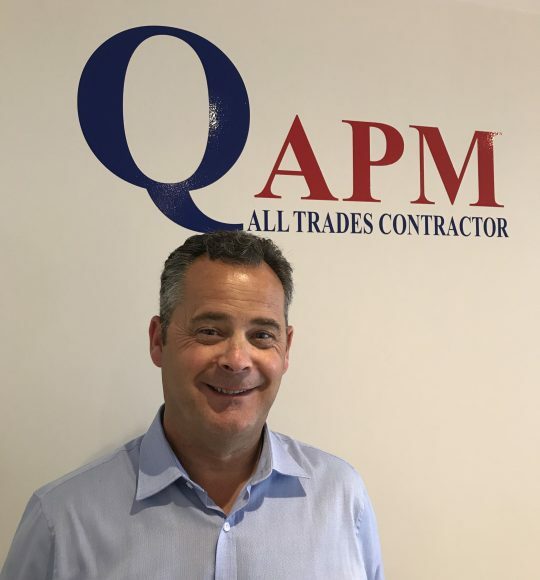 Experience: Stuart Murray has a vast experience & wealth of knowledge in all aspects of the construction procurement, he is the ‘go to guy’ if you need anything. He is willing to adapt his skills to any situation and is a valued member of the team. 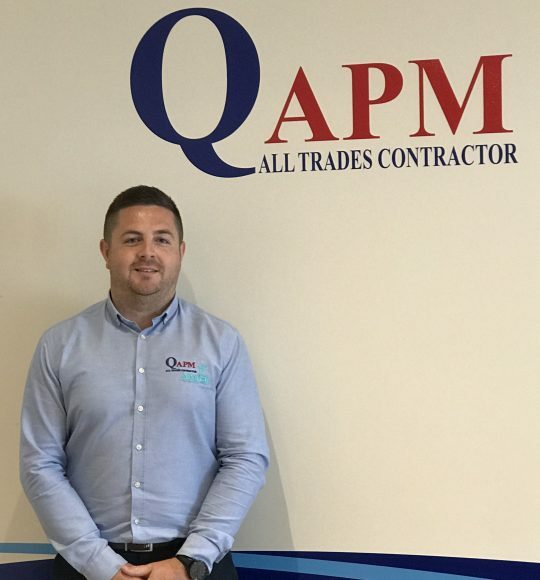 Experience: Neil is the younger member of the team having joined the company as a joiner some 8 years ago and has progressed well within the business to attain his current position. 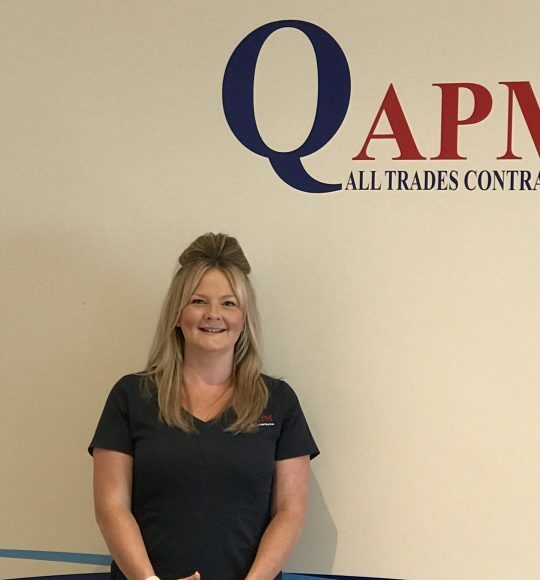 We have a strong dedicated call centre and finance department to run the day to day of all contracts big or small, communication & knowledge is the key they provide in this close knit team and this in turn makes a professional attitude within QAPM.